Many years ago I stayed at a dude ranch in Wyoming. Being there made me feel as though I was traveling back in history. We rode horses and saw the workings of a true ranch. The Wyoming landscape was breathtaking with the rolling pastures and snowcapped mountains. A grouping of cottonwoods and aspens by a crystal cold stream added to the setting. By placing Sara’s adventure in Wyoming, I was able to revisit my memories of that experience in those wide open spaces and the town that is every ranch hand’s gathering place. Of course back then no one around me was arrested for murder nor was anyone shooting at us, but that’s the fun of writing a ‘who done it’ fictional story. 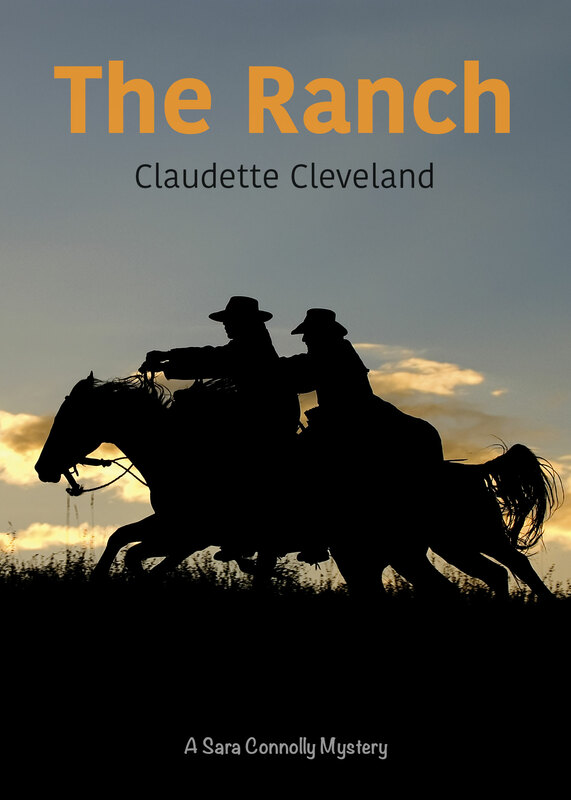 The Ranch is available now on Amazon.